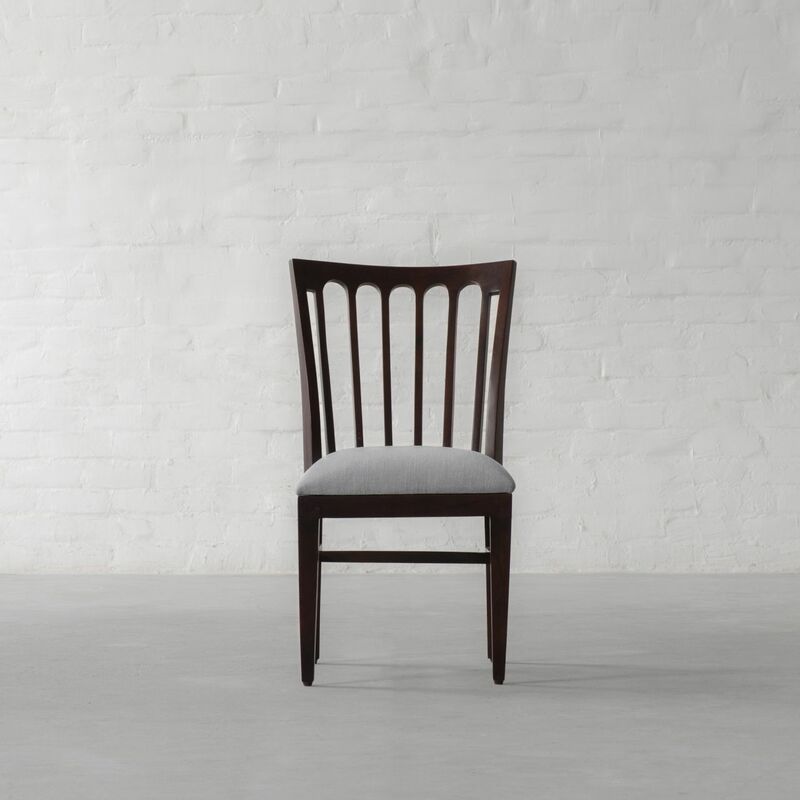 Celebrate minimalism with our Brooklyn Dining Chair. Capturing the allure of the Brooklyn, this design has the hallmarks of simplicity and grace. Our Brooklyn Dining chair receives added charm from its decorative Fan shaped Back. The slightly curved back not only makes this design comfortable but also makes it easy for you to incorporate into any style of room from traditional to transitional.